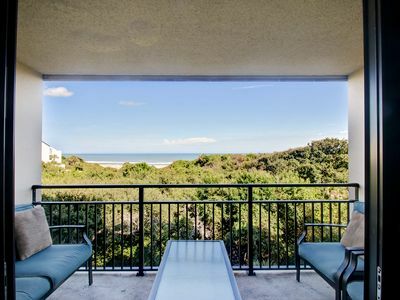 Imagine your next vacation on serene Fernandina Beach, where memories are made and dreams come true. 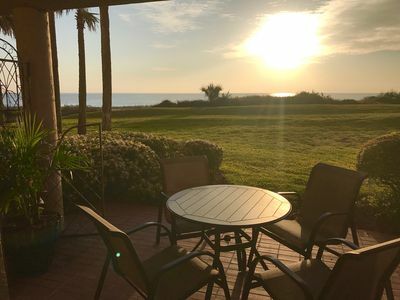 This oceanfront condominium is located on the pristine white sands of Fernandina where restaurants are plenty and shopping is great. 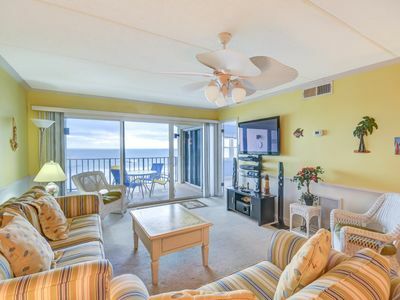 Walk out of the oceanfront building onto the sand and enjoy beautiful blue waters of the Atlantic Ocean. 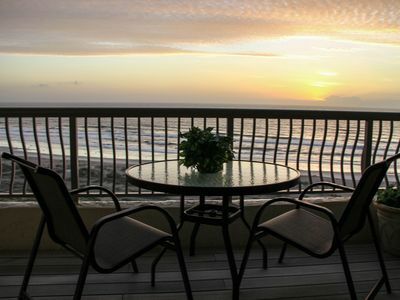 At one of Amelia’s favorite condos, rising from the sand, you can enjoy the spectacular sunrises from your ocean front private lanai. 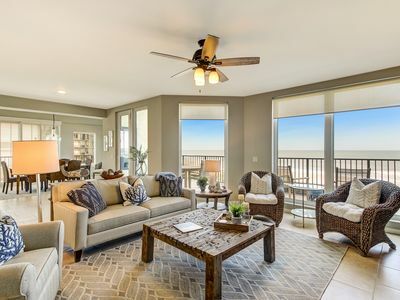 This lovely ground floor condo makes a comfortable home away from home. 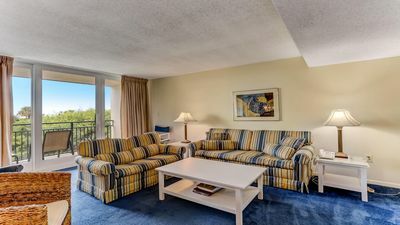 The unit amenities include a Mexican tile heated pool, lighted tennis courts and a beachside patio, meant to complete all your vacation needs. This unit is inspected regularly to ensure that it is maintained and meets our standards of cleanliness. Pets are NOT allowed and smoking inside the condo is not allowed. 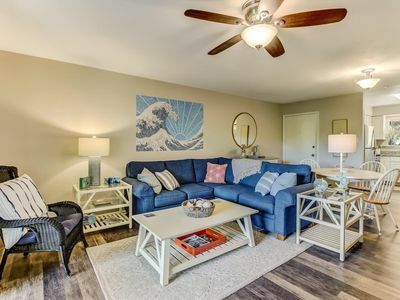 Our condominium has been totally remodeled with beautiful tile flooring in the living and kitchen area, renovated kitchen cabinets, new bathroom vanities and wood flooring in both bedrooms. 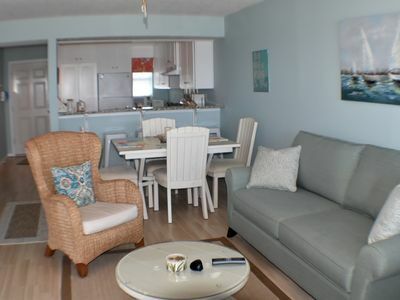 Our condo is completely turnkey including everything necessary in the kitchen, towels and linens, three TV's with a video and DVD, Wi-Fi accessibility, as well as comfortable beach chairs for relaxing. 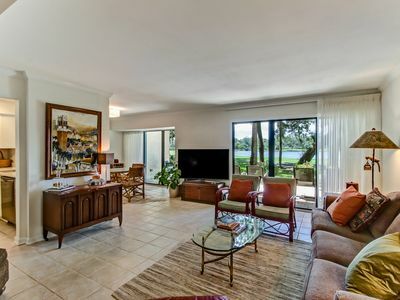 The living room has two LaZ-Boy leather recliners, two club chairs and a hide-a-bed sofa. The Dining area has a beautiful solid pine round table with six chairs, set off by an ornate chandelier. The master bedroom contains a king-size bed , with custom Wilkinson bedspread and dust ruffle, and sliding doors opening onto a private patio. The guest bedroom has two twin beds, also with custom Wilkinson bedspreads and dust ruffles as well as a baby bed. 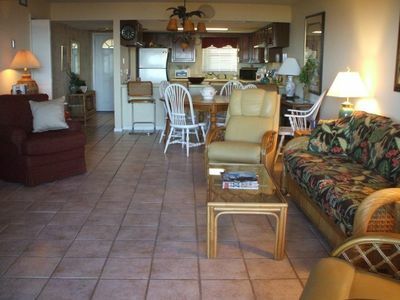 Each bedroom has a full private bathroom. 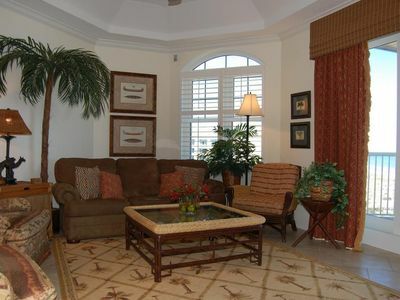 The living room has blackout drapes and both bedrooms are decorated with custom bedspreads and custom window treatments. 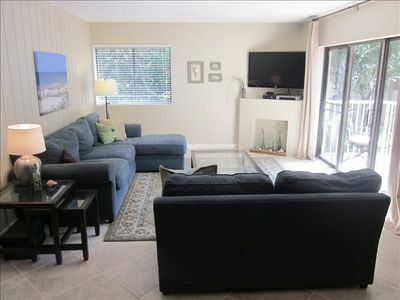 There is also a queen-size, sofa sleeper in the living room. One can sit for hours and read or just look at the most beautiful ocean in the world. If you are more adventurous, there is kayaking, hiking, jogging, horseback riding as well as other activities. If you are a shopper, there are many local and nationally recognized shops, along with art and antique galleries to visit daily. The locals feel that seafood should not be the only delectable choice here but that there is a need for international foods and flavor as well. One could eat somewhere differ every day for weeks and still not visit all the unique restaurants on the island. 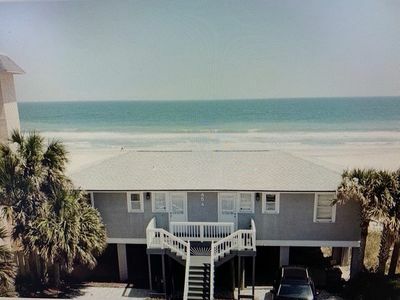 The only disadvantage you will experience in Unit 103 is having to leave this little piece of heaven on earth but guess what, you may return at most any time! 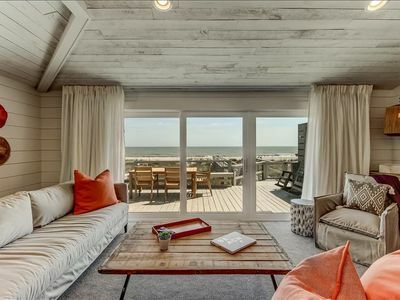 Fabulous Ocean Place! - Booking Spring and Summer - Inquire NOW!!! 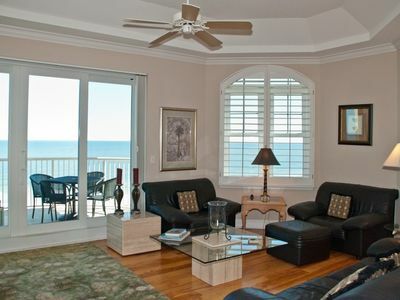 The BEST Villa...Steps From The Beach At The Omni 3Bed/3.5Bath - Just Renovated! 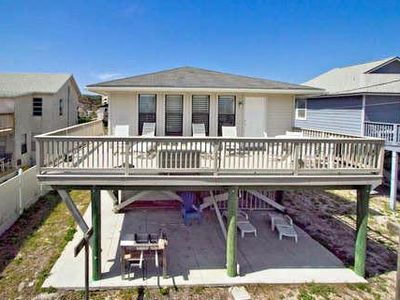 2 Bed1.5 Bath Oceanfront Duplex, beautiful Lower deck. 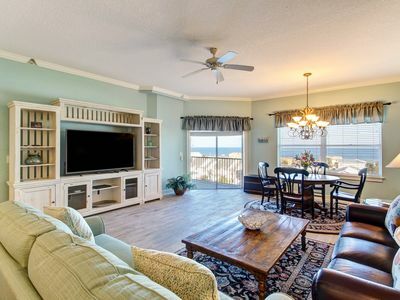 Sleeps 6 & is pet friendly. 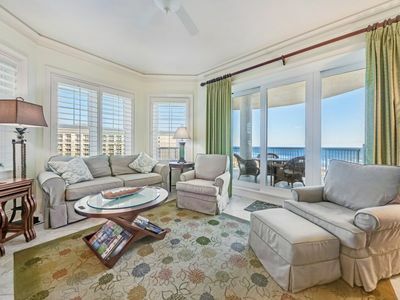 EXTRAORDINARY, PENTHOUSE WITH PANORAMIC VIEW OF THE OCEAN! 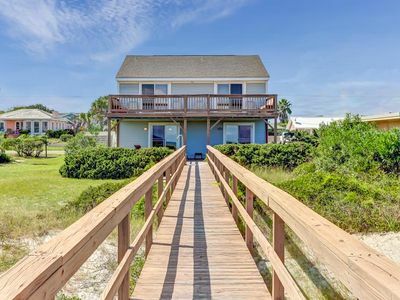 Beachcomber A Beachfront Cottage with a GREAT view!Call it Home for a Week or 2! 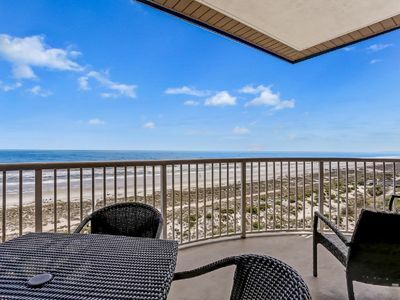 1940 North is one-side of a stunning ocean front duplex. 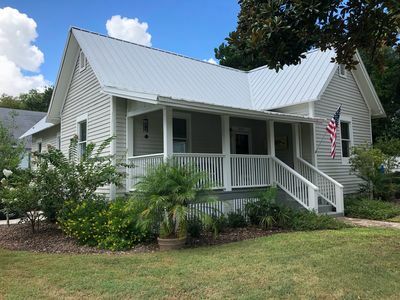 Also known as the "Orange" side due to the fabulous bright orange barn doors located on the second floor in the spacious living area. Professionally decorated with custom pieces.